This the guy on the lefts whole arm isn’t visible so I’m going to go ahead and assume this is a selfie and SEGO has crazy wingspan. 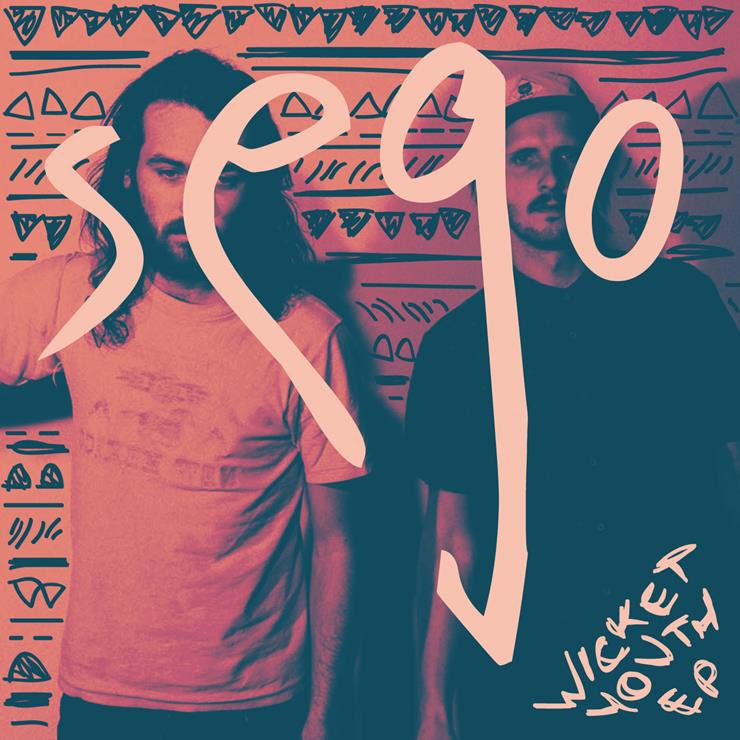 “Wicket Youth” is the 2nd song and title of the upcoming EP release from LA based SEGO. If you trust Kitsuné like many of us do, then you’ll be excited to know they will be the ones releasing it. Moments heureux! “20 Years Tall,” the song that directed my attention to the band is sung in an almost spoken-word-Hold Steady-meets-Beck-esque voice and endeared itself a soon as it made me smile. The smile came exactly when the Utah to LA band sung, “blah, blah, blah, blah, blah” and shortly after announced, “Guitars,” right when the song broke for a guitar solo.